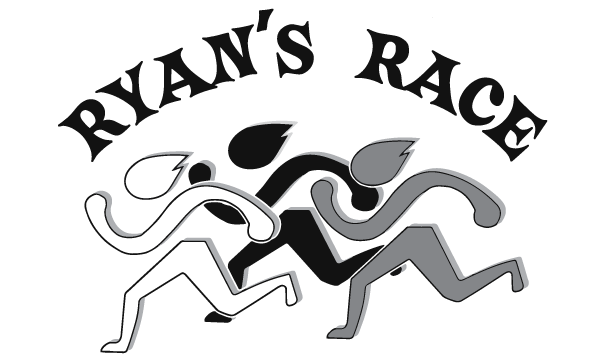 Join the Varsity Club on Saturday, May 20 for the 10th Annual Ryan's Race 5k and Fun Run. 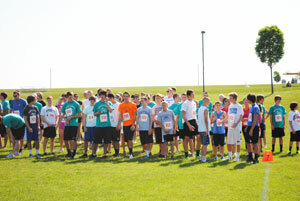 Ryan's Race began ten years ago to honor the life and character of Ryan "Whitey" Weitzel. 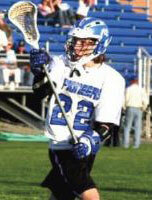 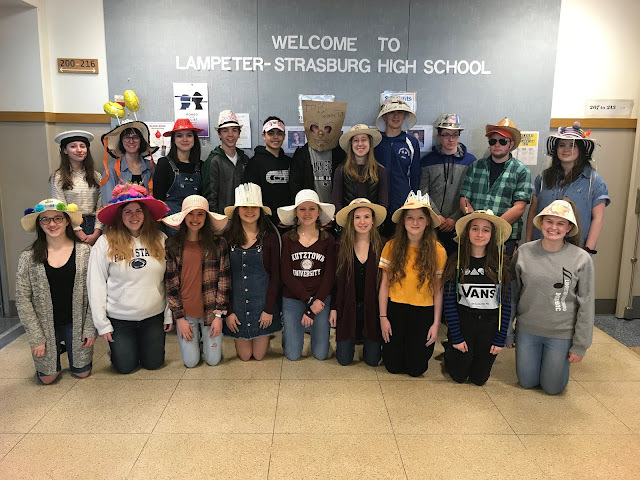 Ryan was a member of the Lampeter-Strasburg High School Class of 2008 who lost his battle with cancer during his senior year.